I do however like to thank RobbinsRealm for the awesome nomination. As this is my first blog award, this is totally unexpected yet so rewarding and I greatly appreciate the support. Answer 11 questions set by the person who nominated me. Nominate eleven bloggers with less than 200 followers to answer a set of questions. As I’m nominated I can’t nominate the person who gave me the award. Favourite vacation spot? I’m still exploring the world but my favourite so far has been New York. It was a first time visit and loved every second of it. Favourite black and white movie? Sons of the Desert (which is a Laurel and Hardy film), Psycho or Dr. Strangelove. Favourite television show? I have so many! The X-Files, Game of Thrones, Mad Men, House of Cards, Breaking Bad, Sherlock and The Walking Dead would be some of my picks. Favourite book? Oh…don’t make me choose! I think it will have to be The Lord of the Rings books. It’s a rewarding experience once you get through them. Favourite dog breed? Don’t own a dog. Favourite beverage? I like a good juice drink like apple juice. But if you’ve had that kind of day then a pear/mixed fruits cider. To the people I’ve nominated – congrats. I think your blogs are awesome! Please use the questions above and have fun! Congratulations!!! 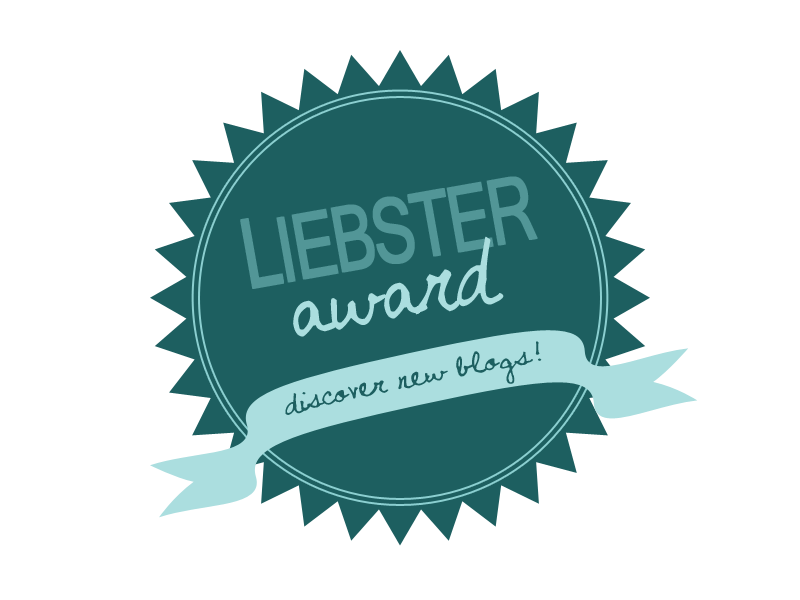 you totally deserve this award love your blog, and thanks for the nomination.